Padden Design Engineering, LLC is a developer of innovative technologies and provider of world class engineering services. At our core is a firm commitment to the advancement of state of the art technologies through creative, robust, multi-disciplined engineering. 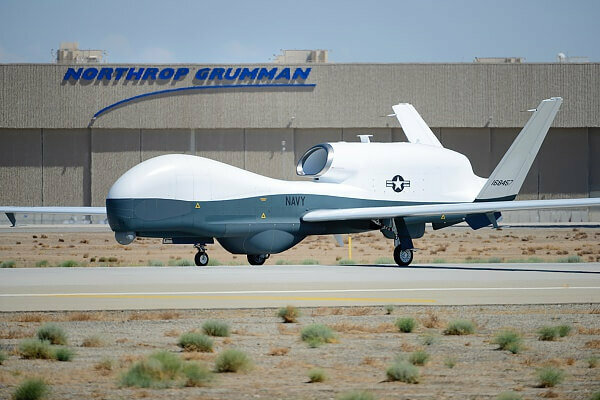 Our innovations have yielded several US and foreign patents; paragons of Padden Design Engineering’s capabilities in developing advanced components primarily for the aerospace industry. 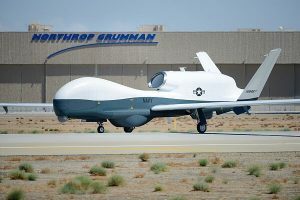 The MQ-4C Triton PPMT device is part of six trainers to be delivered to Naval Base Ventura County, Point Mugu, California. The PaddenDE team completed the design and development of the Trainer’s aft fuselage assembly (empennage) in June of 2017 and supported the manufacturing and delivery of the first unit to Pax River in January 2018 for final assembly and systems integration. 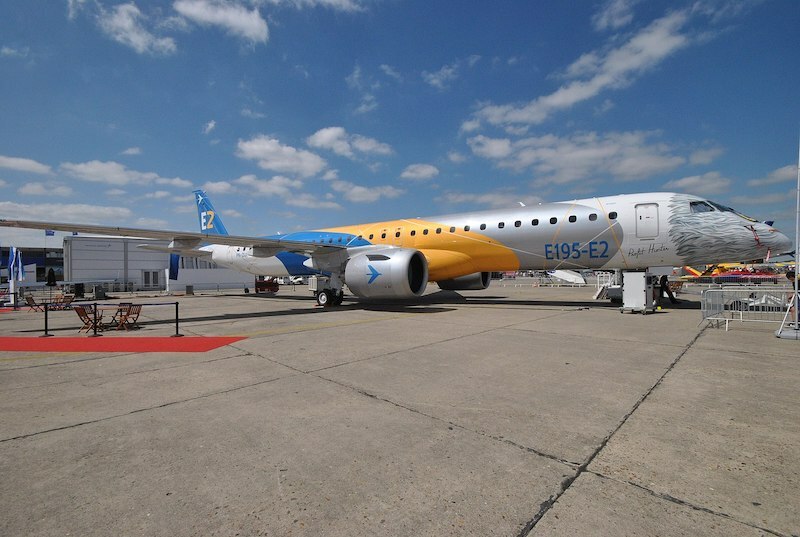 The Embraer E190-E2 gained type certification from all three certifying authorities (ANAC,FAA,EASA) in February of 2018. The team at PaddenDE supported certification through work on the design, validation and testing of the P&W PW1900G engine attachment. 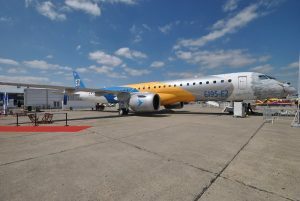 Currently the team is supporting the validation of the E195-E2 aircraft for certification.